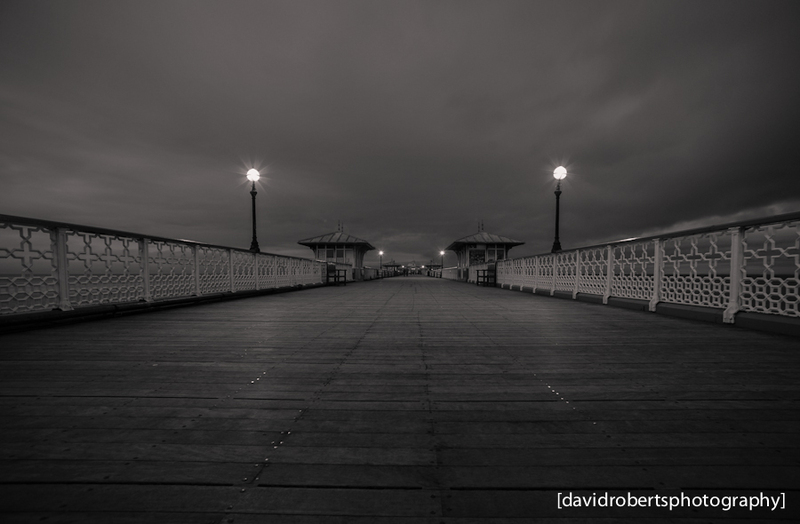 A floor level shot, looking down Llandudno Pier on a December evening in 2011. 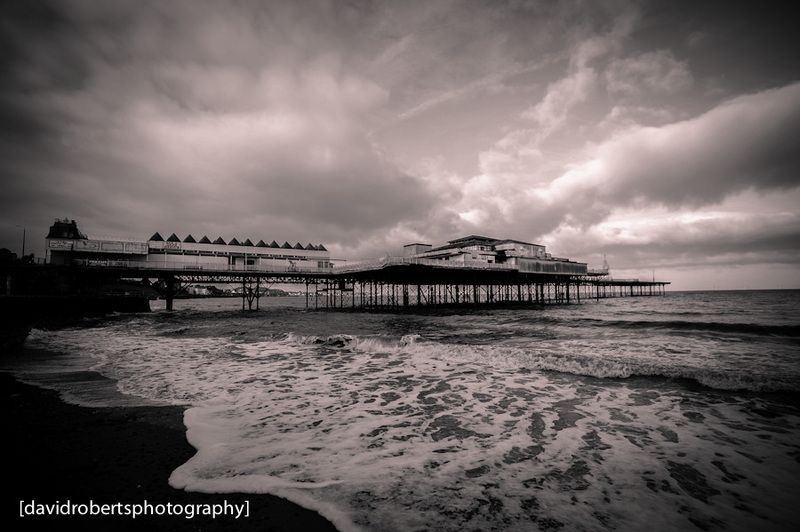 Choppy waves and dramatic skies in this shot of Beaumaris Pier from 2007. 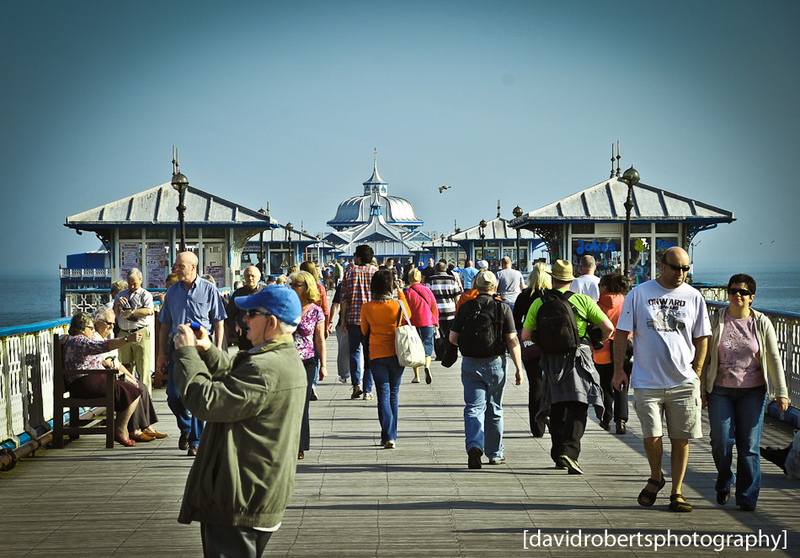 Busy day on Llandudno Pier in March 2012. 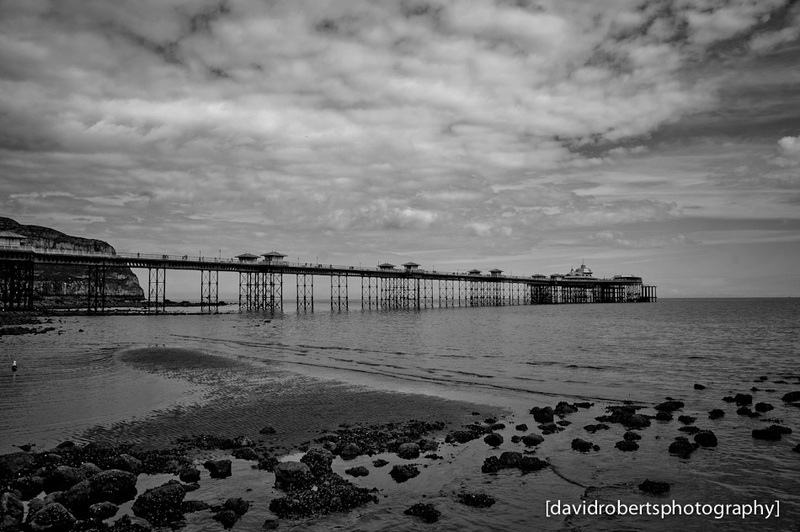 On the Beach at Colwyn Bay, a moody black & white shot of the town’s crumbling Pier. End of the Pier at the small seaside town of Beaumaris, Isle of Anglesey. 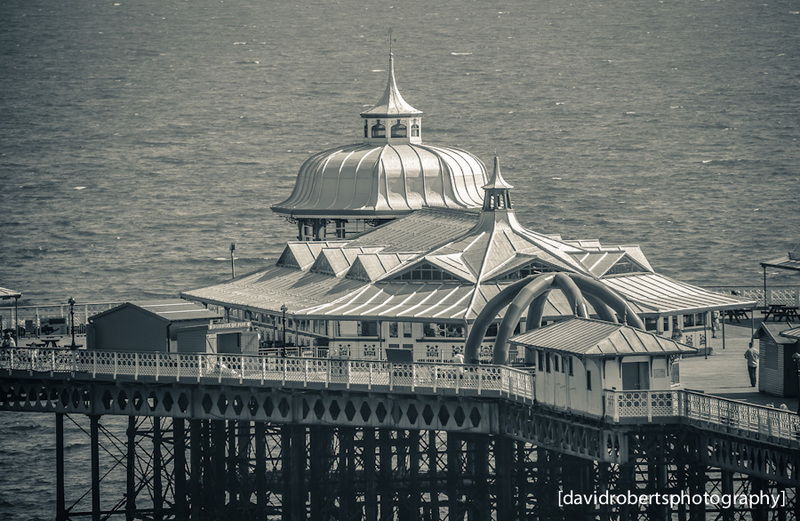 The Pier has recently received a major makeover/renovation that has (in my view) sadly removed some of the charm visible in this shot. 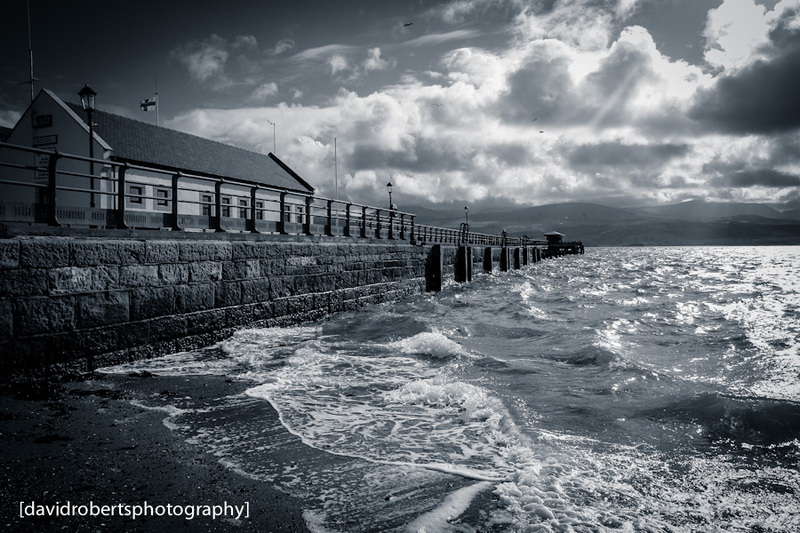 More photos of Beaumaris can be found on my Flickr website here.